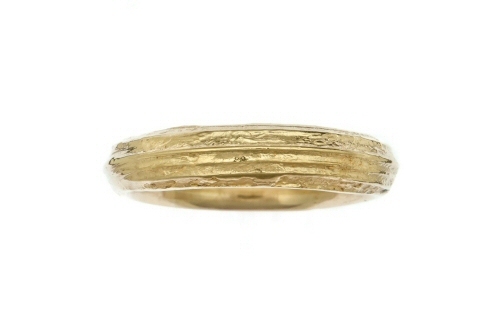 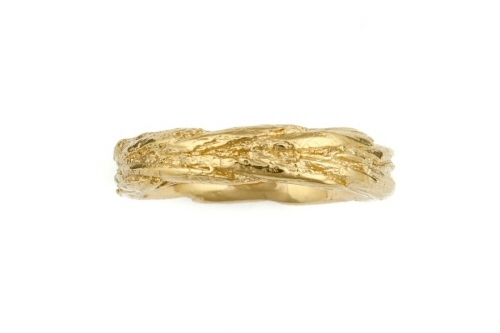 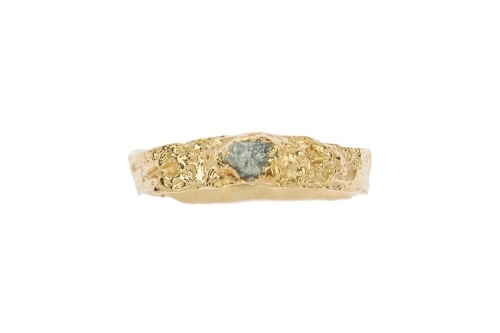 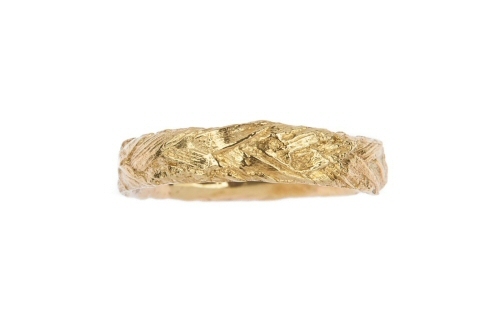 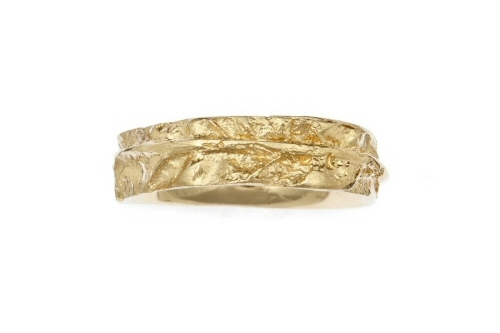 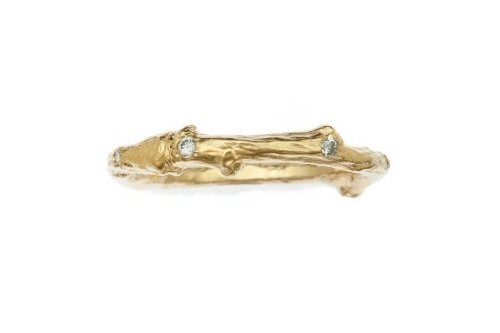 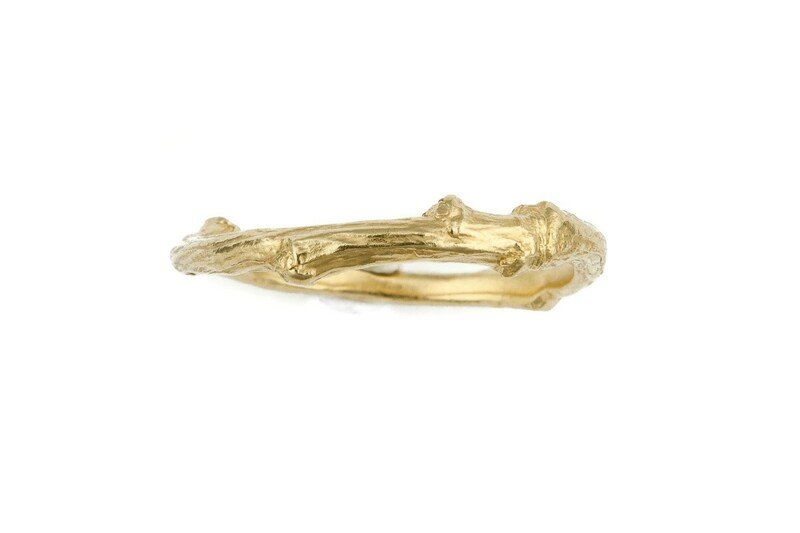 A beautifully textured twig wraps around the finger to create a band, now cast from life in solid 18 ct yellow gold, the twig ring retains all the finest details from its original natural form. 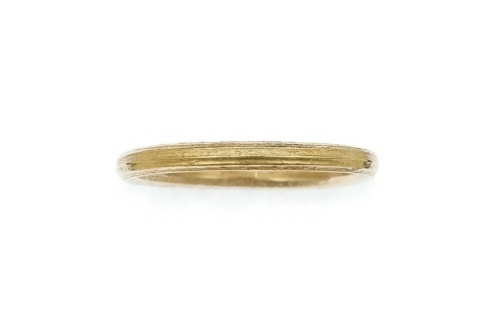 The twig band is 3 mm at its widest point, it can be worn on its own or stacked with other twig or leaf rings. 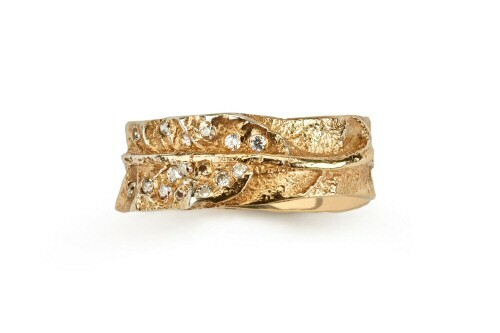 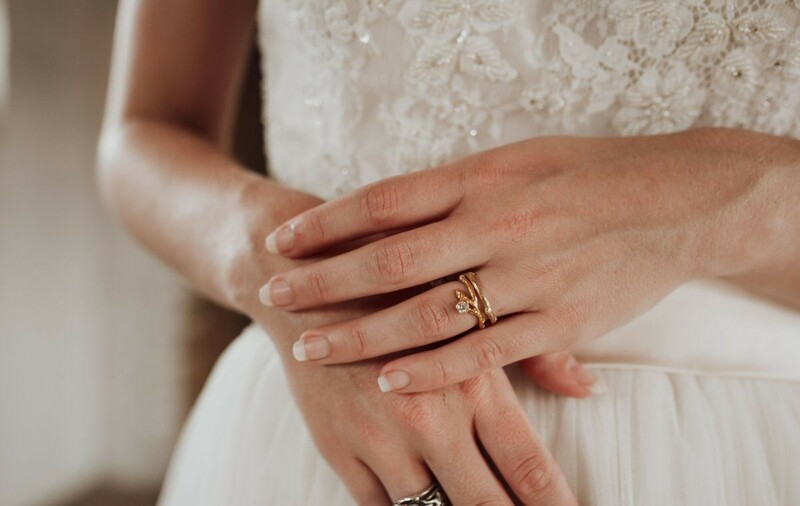 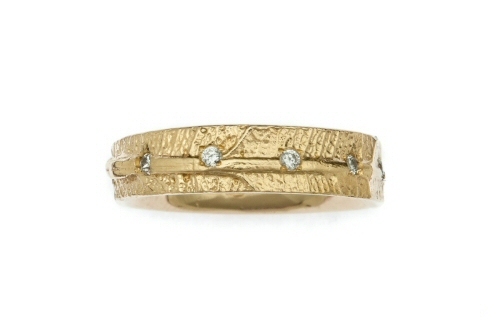 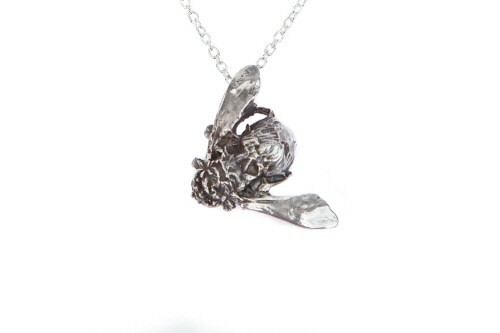 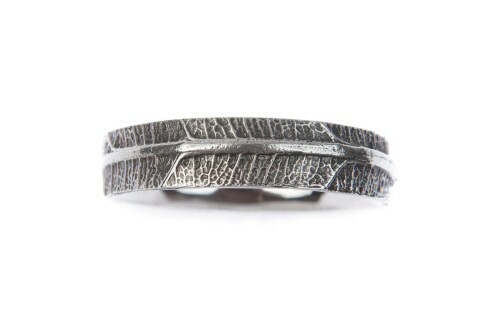 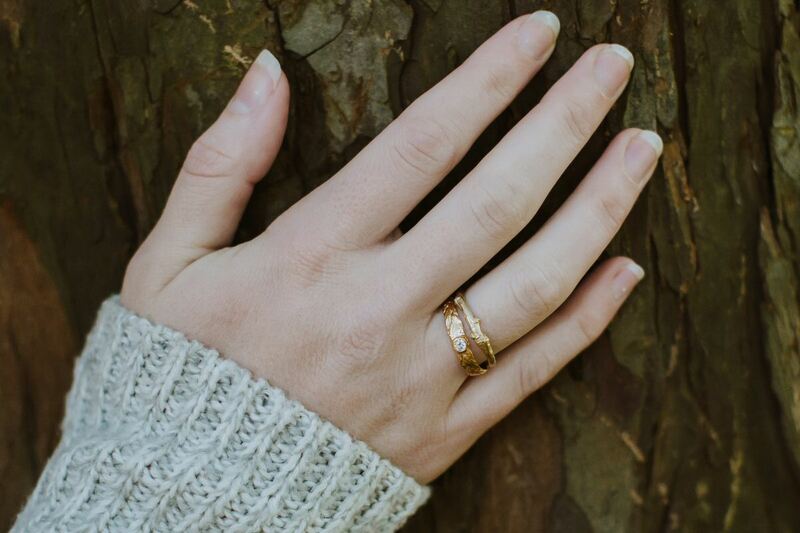 The ring can be worn as a wedding band as part of a woodland wedding set. 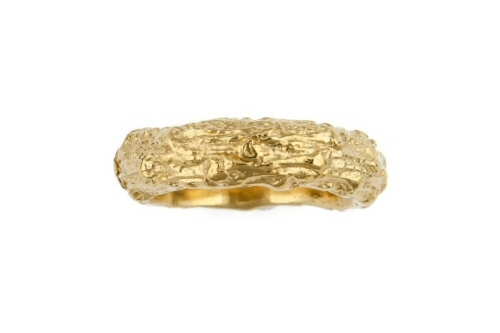 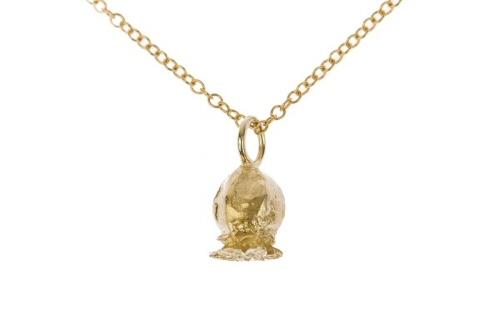 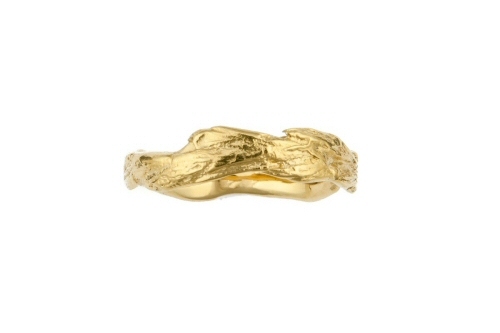 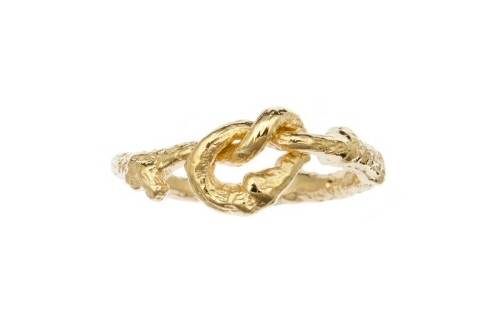 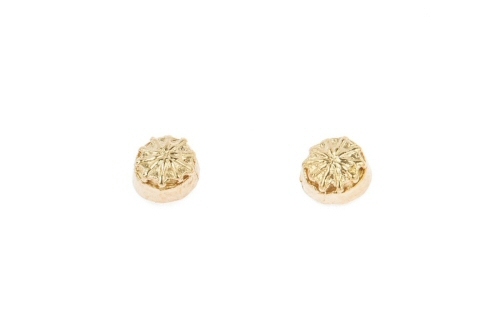 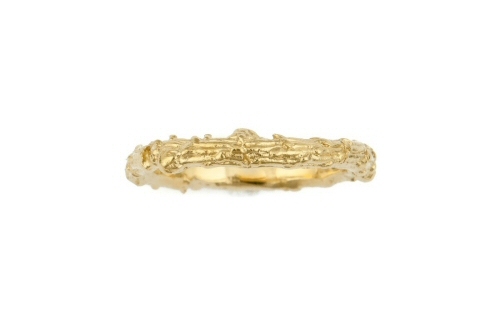 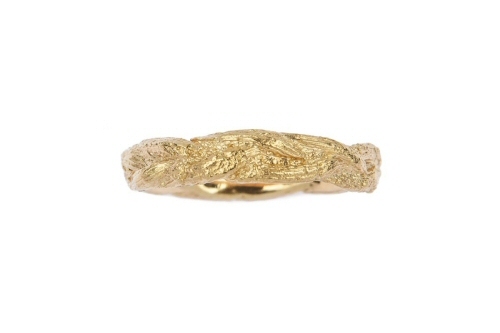 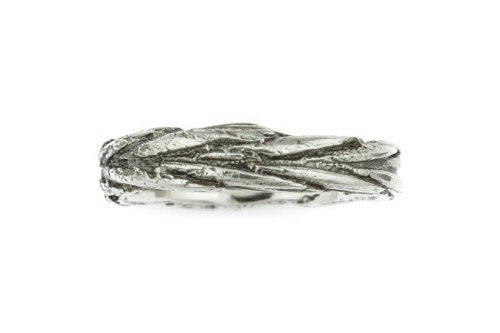 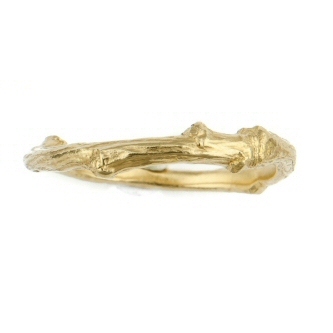 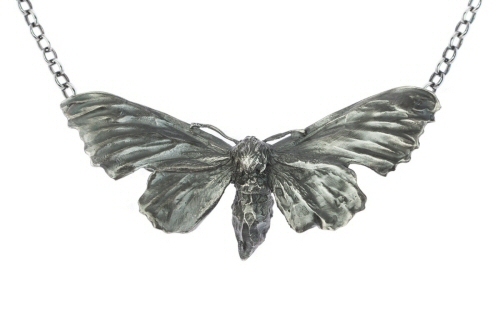 Made in Oxfordshire, the twig ring carries a Birmingham hallmark.